Using only the Finest & Purest Ingredients and made to our own unique bespoke complex recipes. Each liquid has been crafted by the Alchemist himself, using the finest ingredients, sourced for their flavour, strength, consistency and purity, they have been blended to secret recipes, known only by the Alchemist and his assistants. 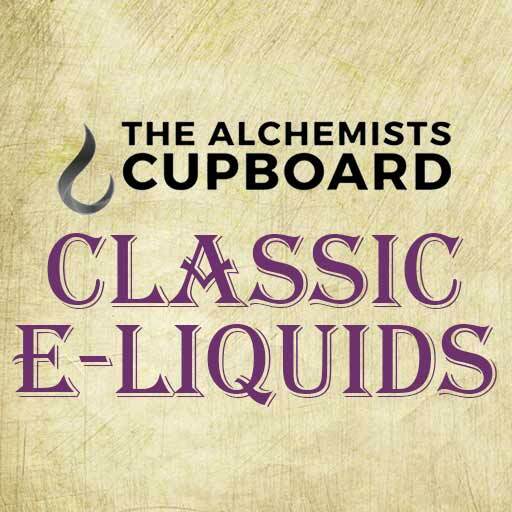 The Alchemist takes immense pride in making bespoke flavoured E-Liquids that will satisfy and fulfil your expectations. 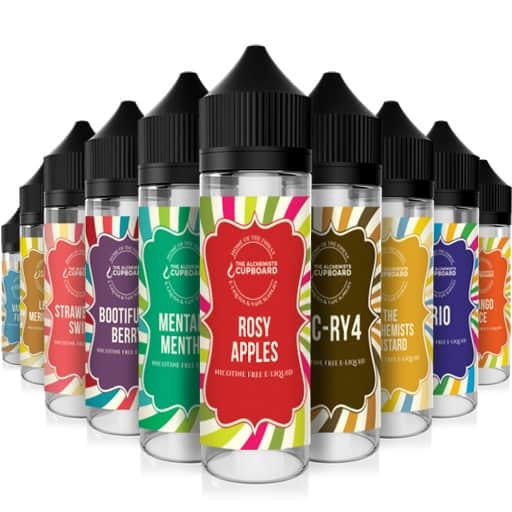 All of our Liquids are bursting with flavour and are made to deliver maximum flavour. 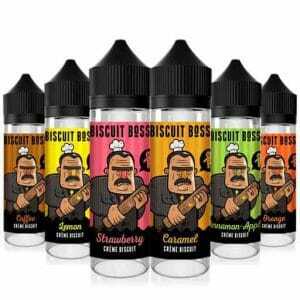 *All E-Liquids supplied are Nicotine Free (0mg/ml) and will require the addition of our compliant Nicotine shots to bring them up to the required strength.